I used to love these beads when I was young. 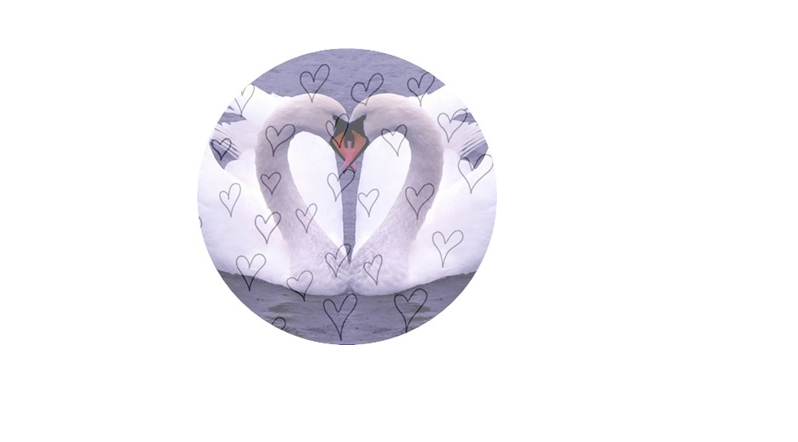 you can join Lovely Swans Creations on Facebook now. there'll be a give away! Yayy, I have liked your facebook page, your rings are so pretty! Letter beads are the best!